Scissorkick.com was born within the second wave of music blogs in the late 1990s and is guided by a soundtrack to one mode of contemporary living here in NYC. It is proudly genre-agnostic and on a continuous search for new independent rock and electronic music. Scissorkick acknowledges that the majority of its content comes from copywritten and protected sources. Scissorkick is an MP3 blog and as such exists solely to promote the artists on its pages. If for any reason there is an issue with posted content, please contact Scissorkick immediately and the content will be removed from the site. Unlike many other blogs who profit from other people's creative output, Scissorkick is proud to be an ad-free blog. No money or advertising revenue is generated from its posts. 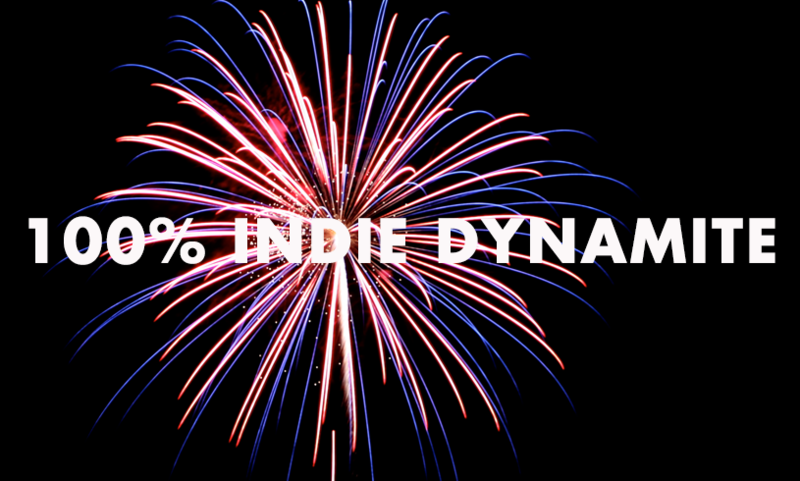 Nearly two hours of new and classic Indie Rock for your Fourth of July throw down. Starts with the here and now and ends up for the OGs who stay until the end of the party.